Ahearn, who earned a bachelor of architecture degree and a master of architecture in urban design from the School of Architecture, is the president/principal of Patrick Ahearn Architect, an architectural practice with offices in Boston and Martha’s Vineyard, Mass. With a specialty in high-end, historically motivated architecture and interior design, his firm is focused primarily on residential architecture, reflecting classic styles. Projects include master planning, new construction, historic renovation and restoration. Prior to studying at Syracuse, Ahearn earned a B.S. in architectural technology at the New York Institute of Technology and an A.A.S. in construction technology at SUNY Farmingdale. Early in his career, he was with firms in Boston and Cambridge, including the Architects Collaborative. 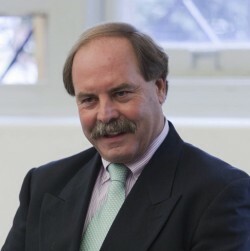 Ahearn was inducted into the College of Fellows in the American Institute of Architects in 2015. Tirico is one of the most recognizable faces and voices of ESPN, where he has handled a variety of assignments for ESPN/ESPN Radio and ABC sports since 1991. In 2006, he assumed the role of ESPN’s Monday Night Football play-by-play commentator. Tirico’s other assignments include play-by-play and hosting assignment for NBA, college basketball, golf, tennis and other major events. 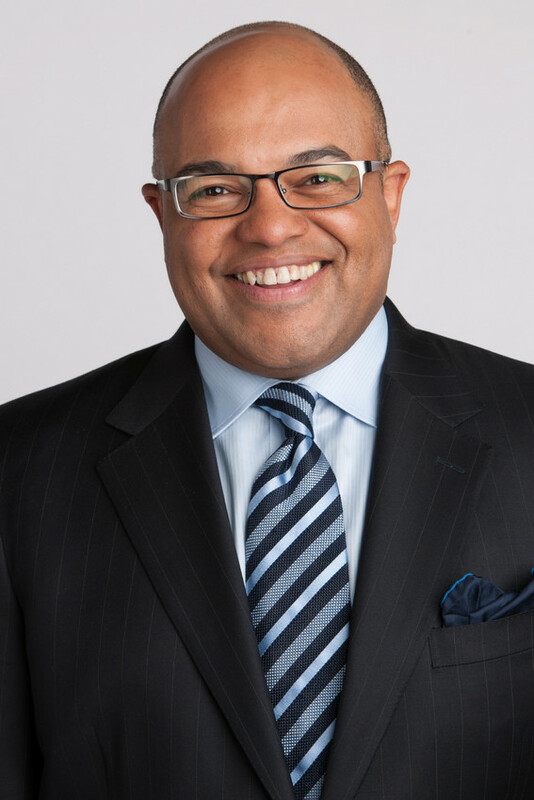 He previously aired “The Mike Tirico Show” on ESPN Radio, a nationally syndicated sports news and discussion program launched in 2007 from the studios of WAER-AM—the same Central New York public radio station at Syracuse University where Tirico began his broadcasting career. Tirico earned bachelor’s degrees in political science from the College of Arts and Sciences and the Maxwell School of Citizenship and Public Affairs and in broadcast journalism from the S.I. Newhouse School of Public Communications. He remains connected to Syracuse through his work with the Newhouse Advisory Board, the Sport Management Advisory Council and the Athletics Advisory Board. Named Outstanding Young Alumnus in 1996, Tirico received the Arents Pioneer Medal in 2005 in recognition of his outstanding career in sports broadcasting. A member of the Visionary and Benefactor Gift Clubs, Tirico supports the Newhouse School’s Sports Communications program, the Sport Management program in the Falk College of Sport and Human Dynamics, WAER and Athletics. He and his wife, Deborah (Gibaratz) Tirico ’89 (Whitman), live in Ann Arbor, Mich., with their two children.